Your quotation is very comforting, thank you for sharing it. 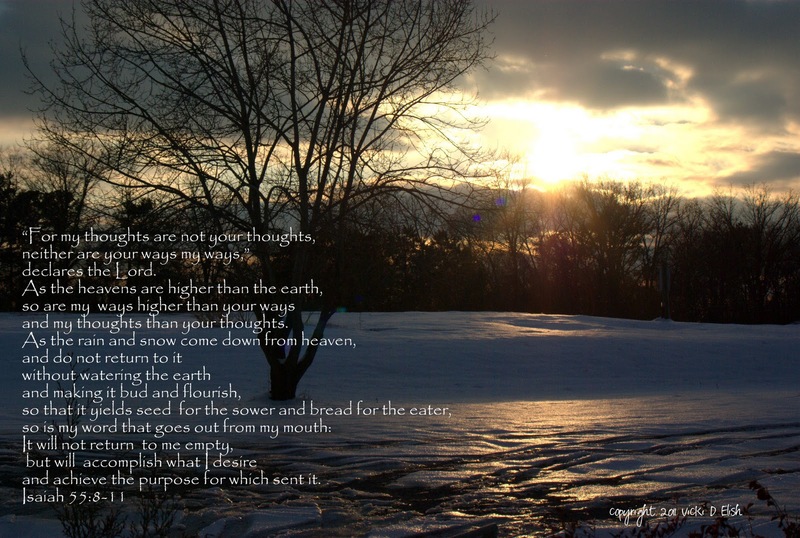 Absolutely gorgeous photograph, and I love the Scripture passage! So important to remember during these difficult times. Thank you. So thoughtful and blissful !!!! !